Plus Buddy in his solo album debut! Two albums — 24 tracks — on one Hybrid Mono SACD! 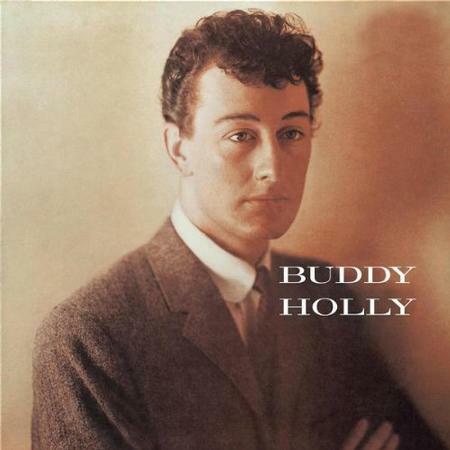 One of rock's greatest albums is the debut album by the Crickets and the only one featuring Buddy Holly released during his lifetime. 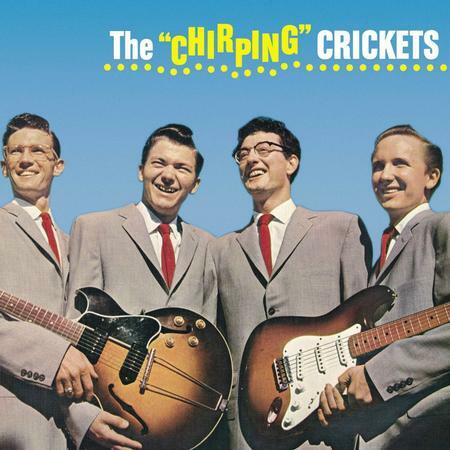 The Chirping Crickets contains the group's number one single "That'll Be the Day" and its Top Ten hit "Oh, Boy!." 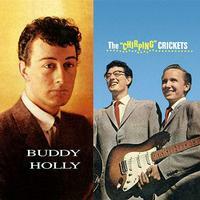 Other Crickets classics include "Not Fade Away," "Maybe Baby," and "I'm Looking for Someone to Love." Historic, Revolutionary and the Best Sonics ever for this important work. If content isn’t a 5, nothing is. A year and a half of some of the best creation in RR captured here in amazing Sonics. This SACD stands up well, not for just the period, but is even better than the Steve Hoffman remaster. Get this SACD. You’ll love it.